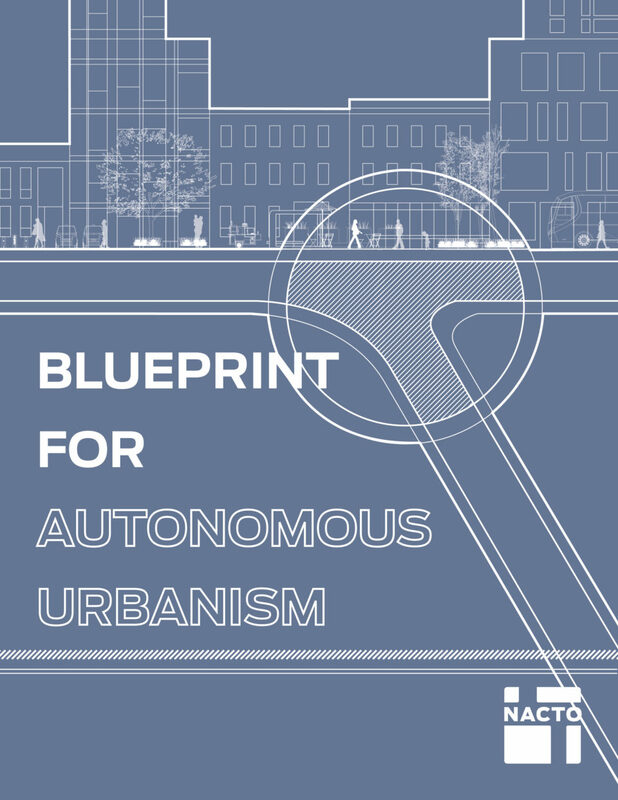 Thank you for visiting this excerpt of the Blueprint for Autonomous Urbanism! Drastic advances in automated and connected vehicle technology will upend the way people move around cities, presenting sweeping opportunities as well as serious risks. 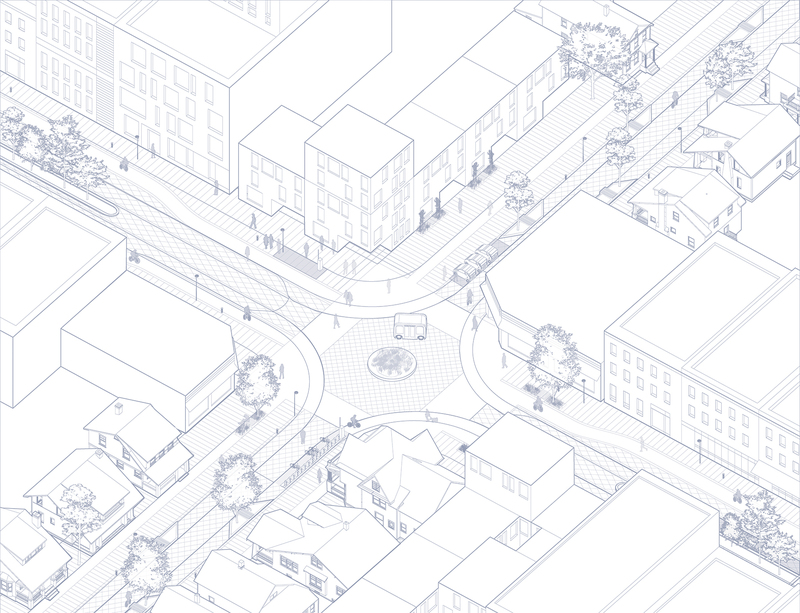 This Blueprint envisions a future where cities and transit agencies leverage new technology as a tool to enhance the public realm and improve the lives of all urban residents. This is a future shaped by proactive urban policy, in which the footprint of vehicular travel is reduced, every transit vehicle supports high occupancy trips, and safe spaces for walking and cycling are abundant. With the right policies, automation can enable newfound dynamism in mobility and make it easier than ever to access quick, affordable, equitable and sustainable transportation options throughout cities.